Vuelio is Access Intelligence’s market-leading PR and communications suite. 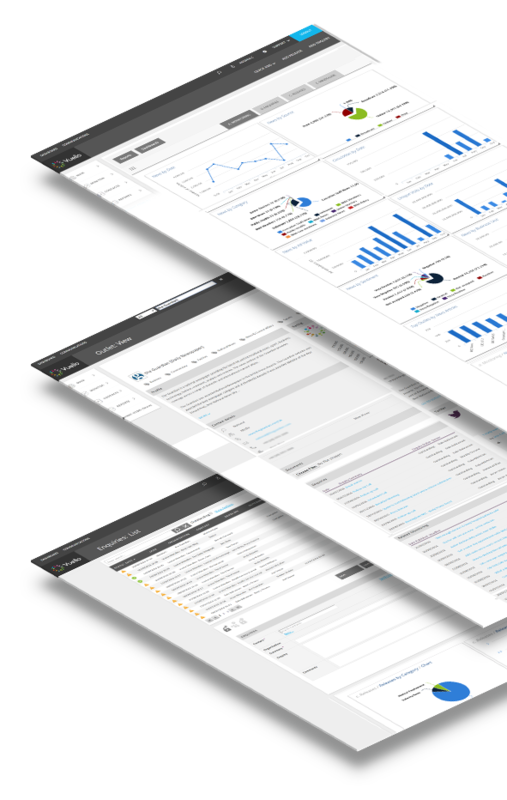 Vuelio brings together a diverse portfolio of products and modules in one integrated platform. 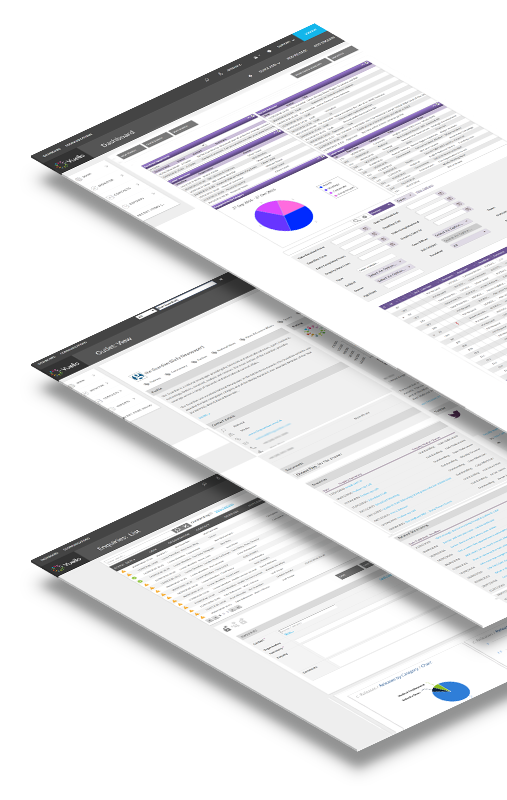 Having concluded our restructuring in Q1 2017, Access Intelligence was transformed from a portfolio business into a streamlined operation focused on the Vuelio platform – a lean and scalable organisation, and a SAAS model with 99 per cent recurrent revenues. Vuelio has generated considerable momentum in the UK market as an innovative alternative to market incumbents, with both standalone and integrated offerings. Our integrated platform is resonating with prospects looking for a consolidated communications memory for all their activity, particularly one that supports the stringent processes that are required by the General Data Protection Regulation (GDPR). The combination of PR, public affairs and social media is unique, providing clear differentiation in the market and more opportunities for up-sell and cross-sell within the existing client base. And our uniquely strong relationships with the UK blogging and vlogging community not only serve to provide us with the most comprehensive, wide-ranging and up-to-date influencer database, but also position Vuelio at the forefront of contemporary communications. Vuelio provides the world’s largest media database, including over 1 million records for journalists, editors, bloggers and media opportunities. It combines this with a powerful distribution engine and global media monitoring across print, online and social. The integrated platform allows users to automatically link their campaigns to their monitoring, and easily analyse their success with customisable reports. Add to this an online media centre, which gives total control over users’ owned media, and the unique Canvas, a visually stunning presentation for everything from press clippings to newsletters, and it’s clear to see why PR professionals use Vuelio to manage their whole communications process. Vuelio is unique in the UK for being a market leader in both media communications and public affairs. Our dedicated in-house political services team not only manages and maintains an up-to-the-minute database of politicians, SpAds and council staff, they also provide unique political intelligence and insight in bespoke reports and briefings. Vuelio Public Affairs allows users to influence Government policy and change the direction of the UK’s nations. The database is combined with world class distribution, monitoring and analysis, giving public affairs practitioners complete control of their political practices and policy goals. Vuelio provides simple, consistent and effective Stakeholder Management with a dedicated platform to maintain relations with a broad range of individuals. Whether it is regulators, Government agencies, communities, the public, investors, industry bodies or the media, Stakeholder Management gives users an easy way to manage relationships with key stakeholders. 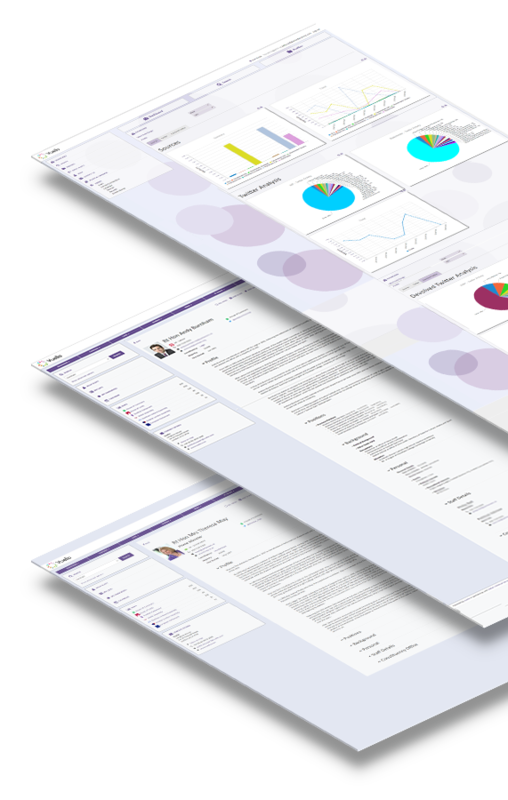 Vuelio Stakeholder Management enables simple logging, searching and sharing of key interactions across the business, with powerful reporting tools that help to strengthen relationships and improve engagement strategies.